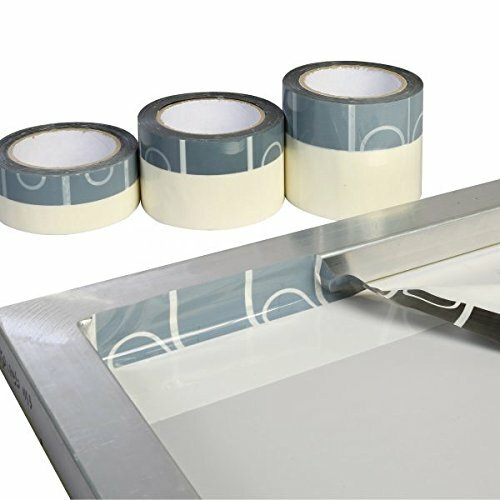 4" Silk Screen Split Blockout Tape Tape is designed to be used for masking rigid aluminum, roller, and wood frames. Black portion of the tape is non-sticky to allow screen printing to be easier and faster. The strong adhesive on the white portion of the tape is to protect from any ink smearing. If you have any questions about this product by STS- Premier, contact us by completing and submitting the form below. If you are looking for a specif part number, please include it with your message.